Limit intake of saturated fat to 20 grams and sodium to 2,300 milligrams for a typical adult eating 2000 calories daily. Recommended limits may be higher or lower depending on daily calorie consumption. 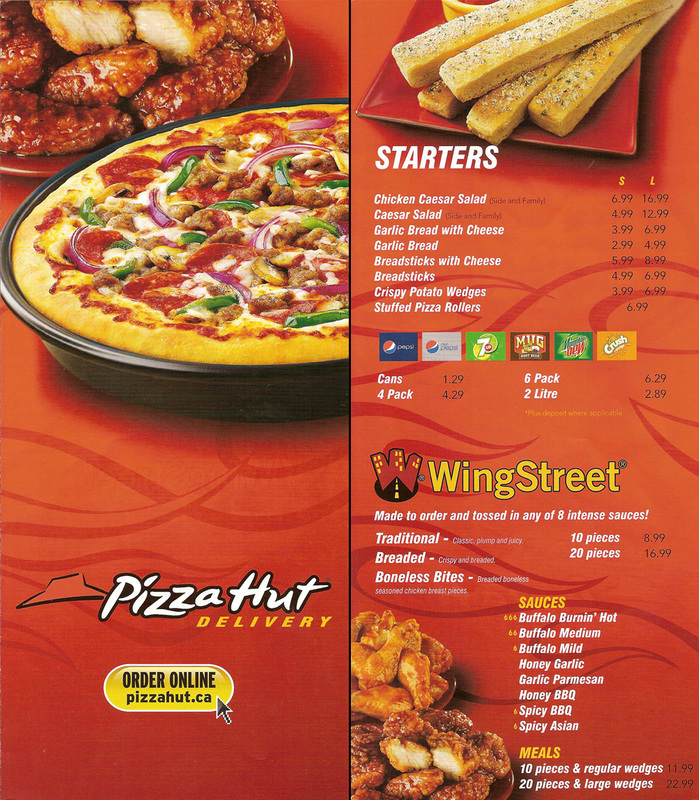 The world’s #1 pizza chain offers a variety of different pizzas, pastas and salads in a dine-in environment and delivery service.